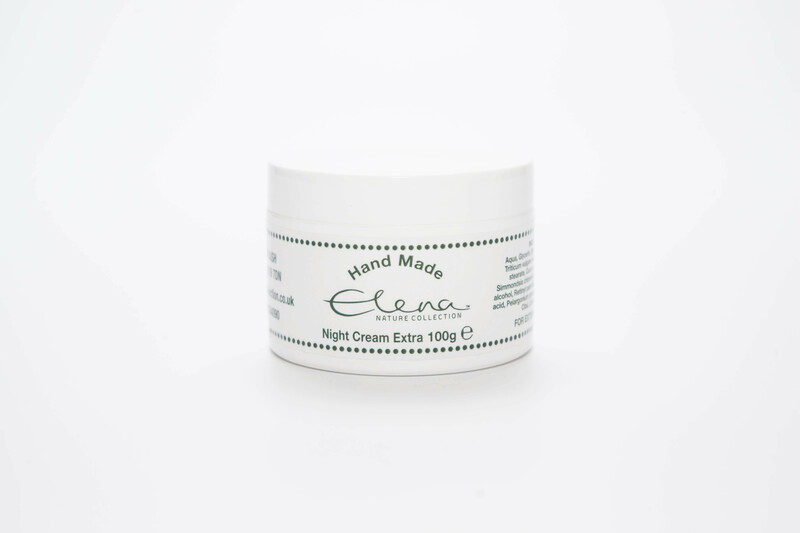 An award-winning natural and organic night cream, formulated to be rich and beneficial, and safe and suitable for those who may be prone to eczema or psoriasis. 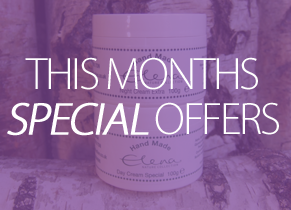 Use nightly to moisturise, feed and help restore the skin. Contains Essential Oil of Geranium, soothing and relaxing at bed time. 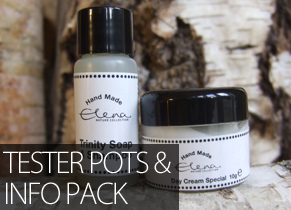 A rich lubricating moisturiser, full of beneficial oils and minerals to aid skin restoration. Easily absorbed. Buxus chinensis (Jojoba ) oil,Olea europaea (Olive) oil, Triticum vulgare (Wheatgerm )oil ,Aqua, Glycerin Sodium steroyl lactylate,Cetearyl alcohol, Sodium benzoate Glyceryl stearate,Panthenol,Retinyl palmitate, Sodium benzoate,Allantoin, Citric Acid Little and often throughout the night.